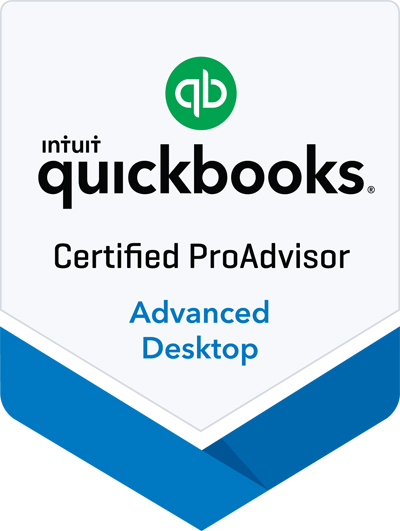 As an Advanced QuickBooks Solution Provider our product offerings extend to all versions of QuickBooks Desktop and QuickBooks online, as well QuickBooks Point of Sale and QuickBooks Payroll and QuickBooks Payments solutions. Organize your business finances in one place so you can be more productive. Stay on top of invoices, manage expenses, and get reliable reports for tax time. Includes all QuickBooks Pro features plus industry specific tools for contractors, nonprofits, professional services, manufacturing & wholesale, and retailers. Flexible accounting software that can grow with your business, with 6x the capacity of other QuickBooks products. Designed for businesses managing more complexity. Organize your business finances in one place on your Mac so you can be more productive. All-in-one retail solution to run your store, and also works seamlessly with QuickBooks saving you time and effort. Give extra power to QuickBooks with Intuit add-ons. From payroll to receiving payments, these add-ons will help you save time and get more accomplished within the accounting software you already use. Manage your payroll right from QuickBooks. Choose from self-service to full-service and access instant paychecks, accurate tax tables, tax forms, track workers comp costs, and more. Faster payments is easy with the integration of QuickBooks Payments. Email invoices right from QuickBooks, and allow customers to pay you instantly online or from their mobile device. 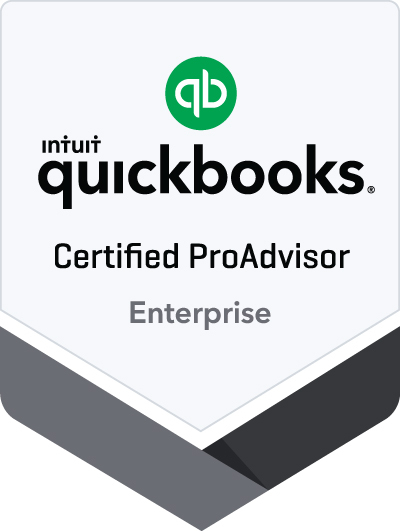 As an Advanced QuickBooks Solution Provider, we stand out from the crowd with a proven ability to match products to clients’ needs; install and setup systems and procedures; and provide ongoing personal support for our clients and customers as their needs grow. And because of our close partnership with Intuit, you can be assured you always receive the lowest product pricing available. QuickBooks Online requires a computer with a supported Internet browser and an Internet connection (a high-speed connection is recommended). The QuickBooks mobile companion apps work with iPhone, iPad, and Android phones or tablets. Devices sold separately; data plan required. Not all features are available on the mobile apps and mobile browser. QuickBooks mobile access is included with your QuickBooks subscription at no additional cost. Data access is subject to cellular/internet provider network availability and occasional downtime due to system and server maintenance and events beyond your control. Product registration required.